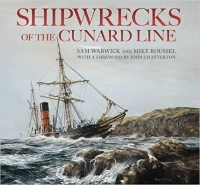 Exploring shipwrecks of famous British shipping lines. 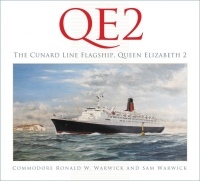 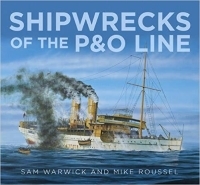 Companion website to the books Shipwrecks of the Cunard Line and Shipwrecks of the P&O Line, by Sam Warwick and Mike Roussel. 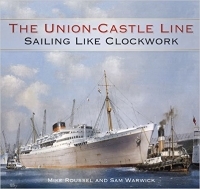 Here you will find further details on the diveable wrecks, including photographs, video footage and maps, along with full fleet lists for both lines.